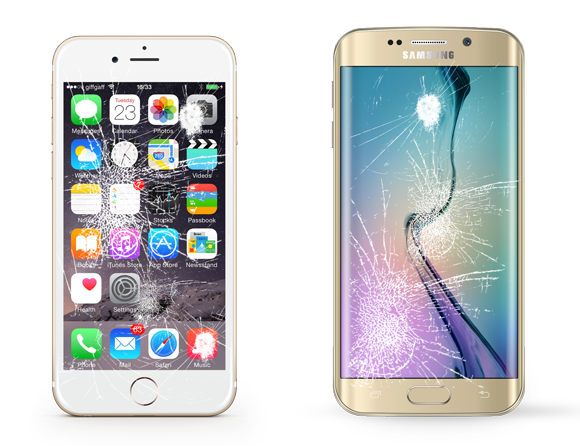 We try to make your repair experience easy, fast at a fair price. We have FREE estimates and if we can’t fix it there is no charge. 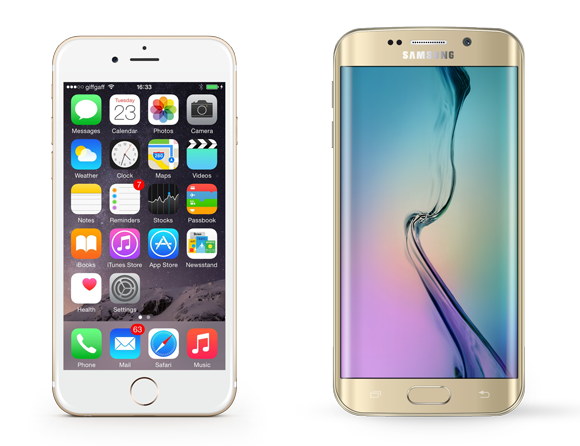 We made it easy to schedule your phone repair. We are open Monday - Saturday to fit you needs. As we head into summer, liquid damage becomes at an all time high. We have the tools to revive your device or recover your data. Don't wait to bring it in. Do you have a hard time hearing other or sound content on your device. We can repair or replace your speaker. Shattered, cracked or blackout LCD? Don't worry, we can get your device back up and running in no time. Backed by a 6 month warranty* for peace of mind. Don't let a broken phone slow you down, most iPhone repairs are done withing 30 min. We can fix just about tablet out there. Cracked screen? no problem. Battery not holding a charge? We can fix that. Tablet running slow? We'll get it back to speed! Broken screen? bad charging port? battery door broken? camera not working? we can get your Samsung device back running like new!